Research shows that most of the brain is activated during physical activity. Did you know that your child's ability to focus decreases after sitting for ten minutes? By providing "brain breaks," your child will be able to complete his schoolwork and homework faster. 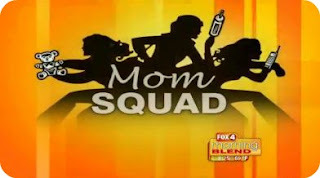 On Fox 4's Mom Squad I shared some ways to give your child short breaks that increase concentration. Take mini-breaks to get recharged.